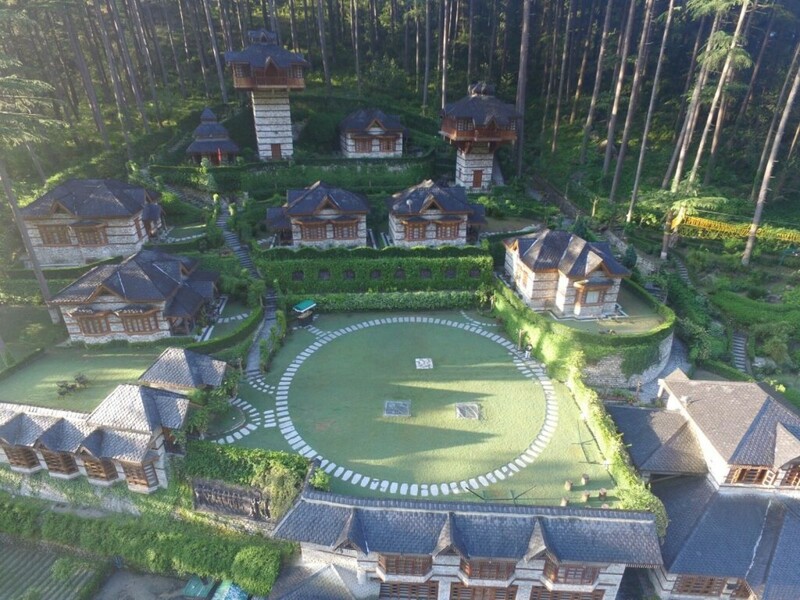 Located in the midst of tall mountains covered with pine trees, this campsite in Kasol gives you a 3 day cottage stay in the heart of nature. 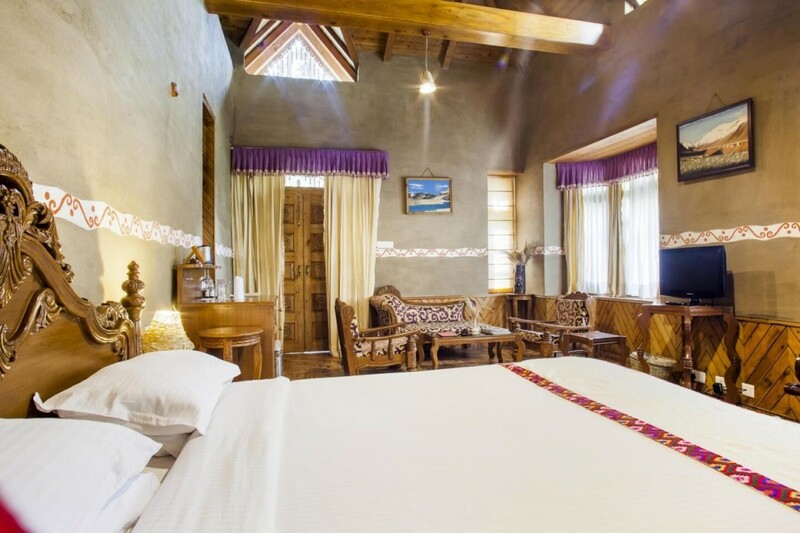 Stay in cozy cottages built in Himachali style, and wake up to the gushing sound of the Parvati River that flows right besides the campsite. You'll spend the day participating in thrilling adventure activities like rappelling, rafting, river crossing and rock climbing. 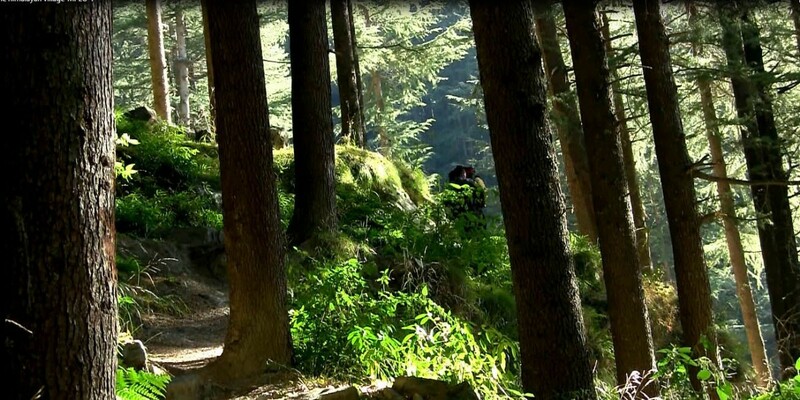 You can also go on guided nature trails or treks around the campsite with an experienced trekking guide. 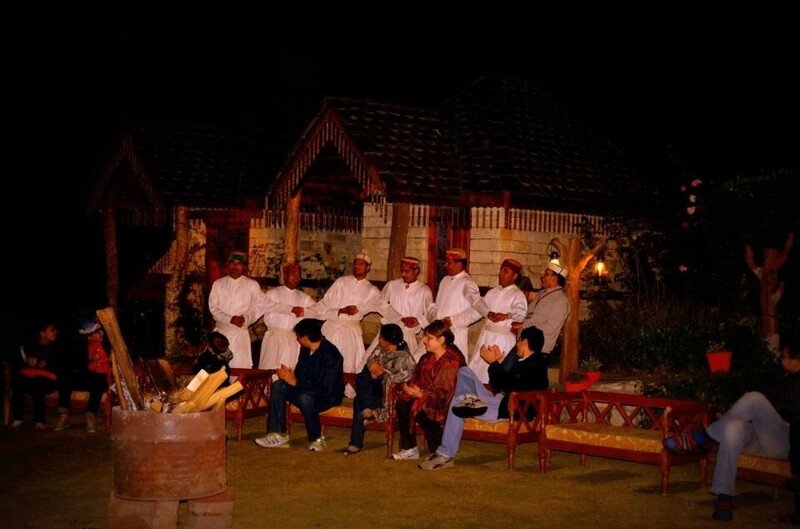 In the evening, performances of local folk dance will give you an insight in the ancient mountain culture. NOTE: This trip includes Kullu airport pick-up and drop, but do give prior notice. 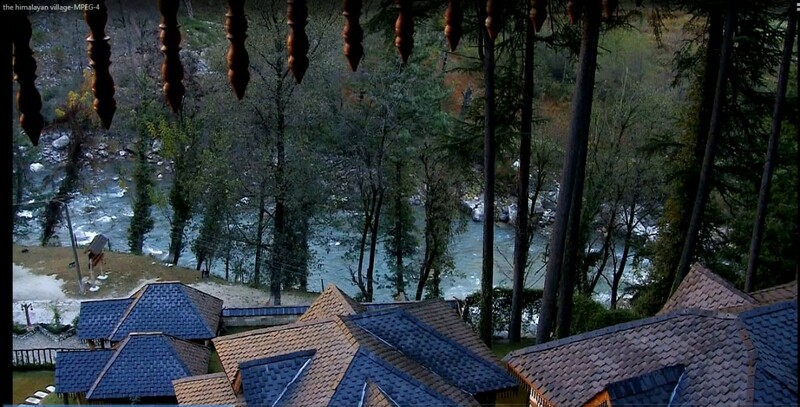 This Kasol campsite lies on the banks of the Parvati river, in the midst of greenery and mountains. 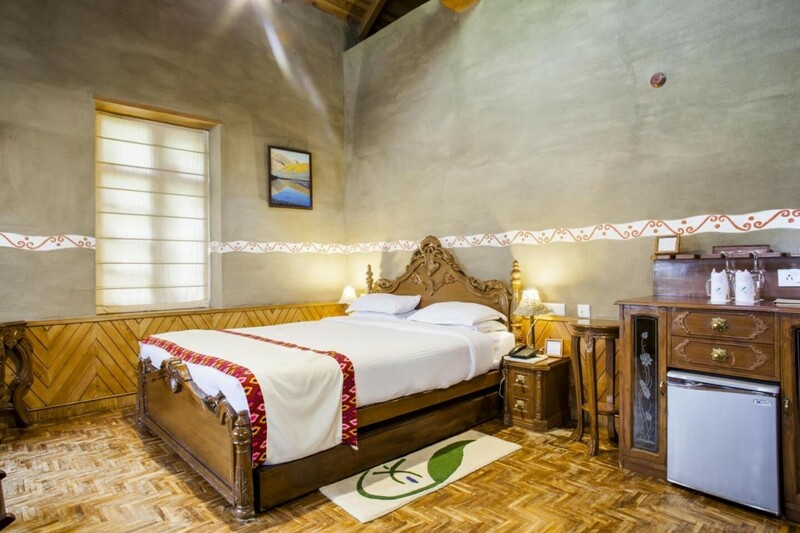 Each cottage has a cosy, fairy-tale like vibe, with a steeply slanting roof, wooden flooring, and stone walls. 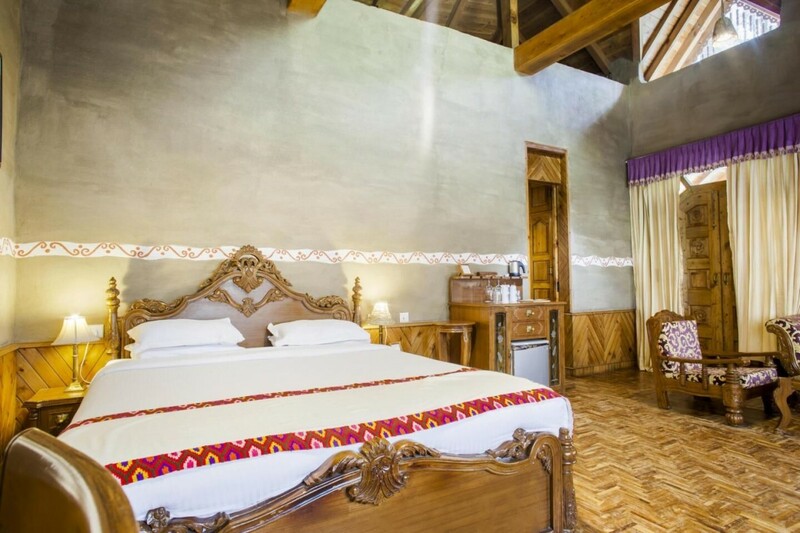 Kids will enjoy staying in these cottages, but grown-ups will enjoy the rustic feel of the Himachali-style woodworked furniture and the comfortable interiors. 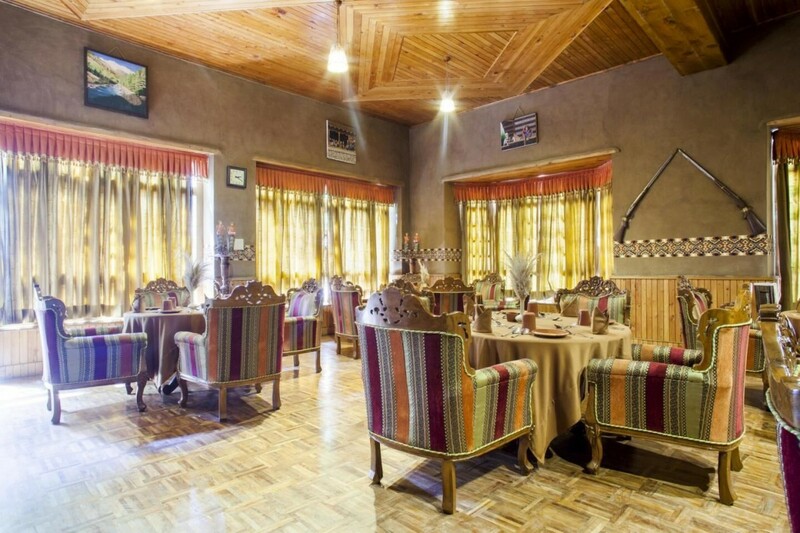 The campsite comes with a multi-cuisine restaurant, well-stocked bar and fully equipped spa to ensure that your stay is nothing less than luxurious. 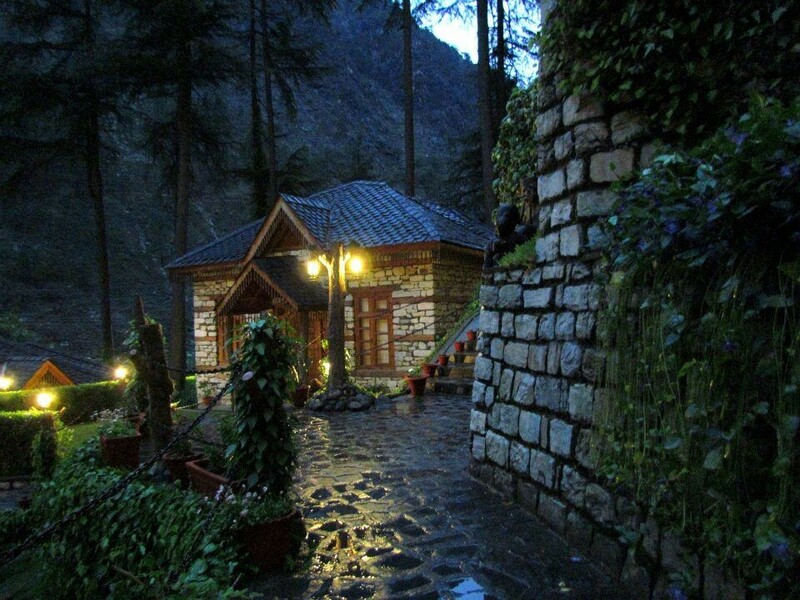 • Sign up for a cosy cottage stay in this Kasol campsite. • Participate in adventure activities like trekking, rafting, river crossing and more. 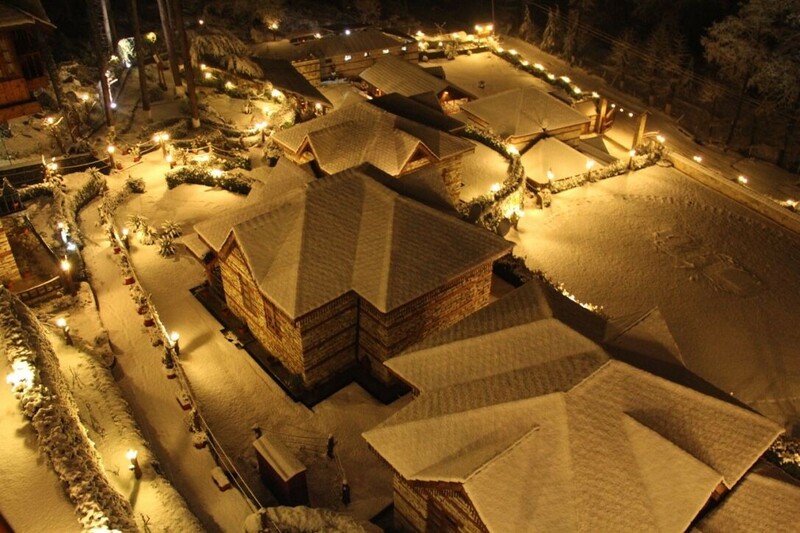 • Stay in comfortable wooden cottages and enjoy the luxuries at camp. You can participate in adventure activities during this trip. If you have asthma, heart conditions, and spine or knee problems, please consult your personal physician before booking this camping trip in Kasol. Please do not litter anywhere at this Kasol campsite. All local cultures and traditions should be treated with respect. Please adhere to the instructions of the guide while participating in adventure activities during this Kasol camping trip. Cancellations made more than 30 days before check-in to this Kasol campsite: 90% refund will be given. 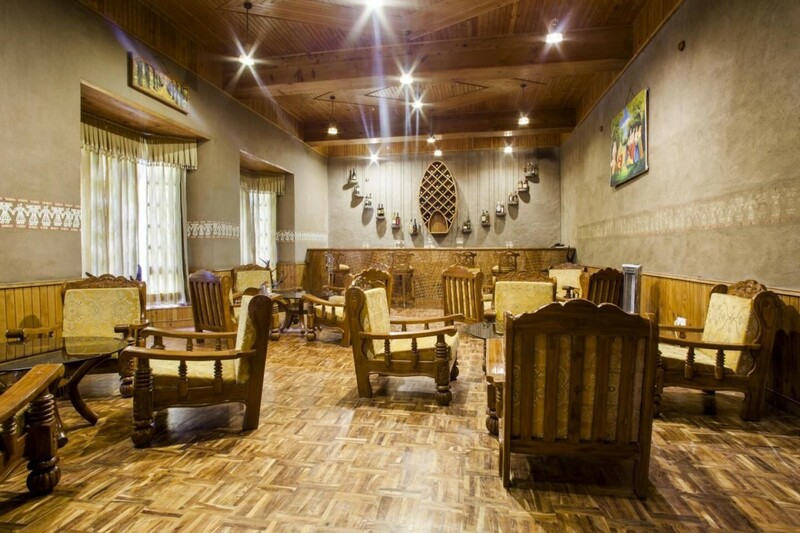 Cancellations made between 30 to 7 days before check-in to this Kasol campsite: 70% refund will be given. 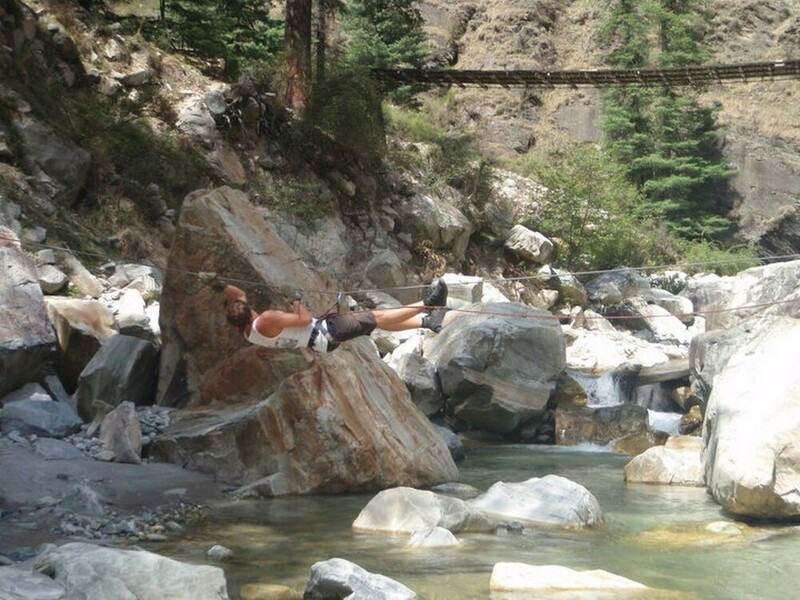 Cancellations made less than 7 days before check-in to this Kasol campsite: No refund. 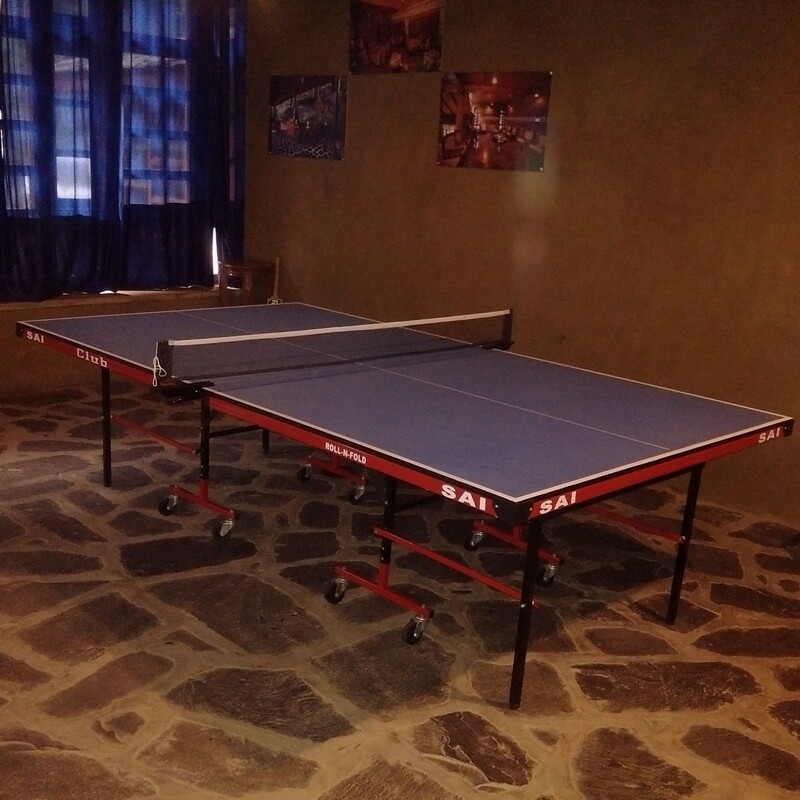 Accommodation for children below 6 years of age is complimentary at this Kasol campsite. For children between the ages of 6 and 12 years, accommodation is charged at 20% of the package cost with an extra bed. 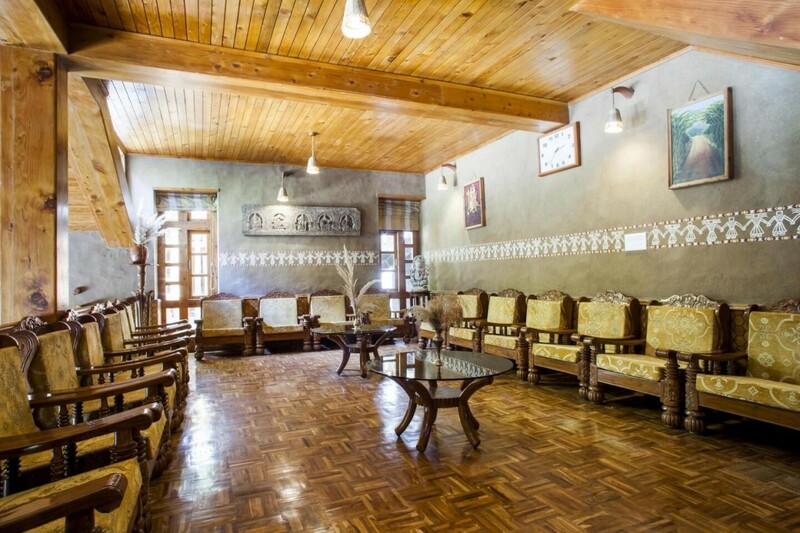 Rates for this cottage stay in Kasol are not valid for dates between 23rd Dec to 3rd Jan.
Jain food can be arranged, only if requested a minimum of 7 days prior to check-in date. Complimentary airport pick-up and drop is included in this package, but do provide prior notice. There will be no refunds if you do not avail of this service. 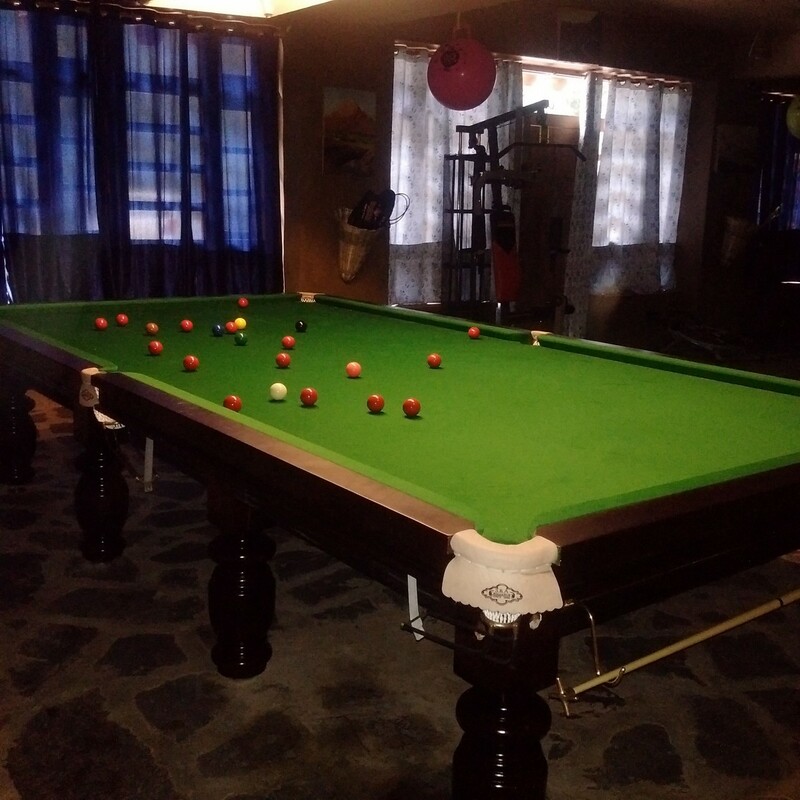 Day 1 of cottage stay in Kasol: Check-in and enjoy! You can check in any time after noon. You'll be welcomed with a refreshing drink, and can settle into your cottage. 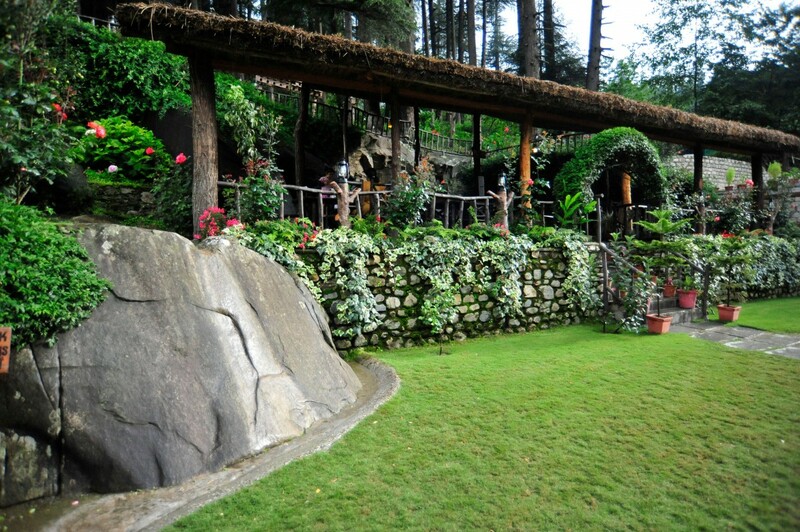 You can relax for the rest of the day at camp, go out to explore Kasol, or catch a short nap in the afternoon. In the evening, there are performances of the local folk dance that display traditional Himalayan culture. Dig into a delicious dinner and retire to your cottages for the night. 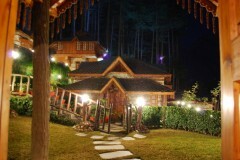 Overnight in Himalayan cottages on a twin-sharing basis. 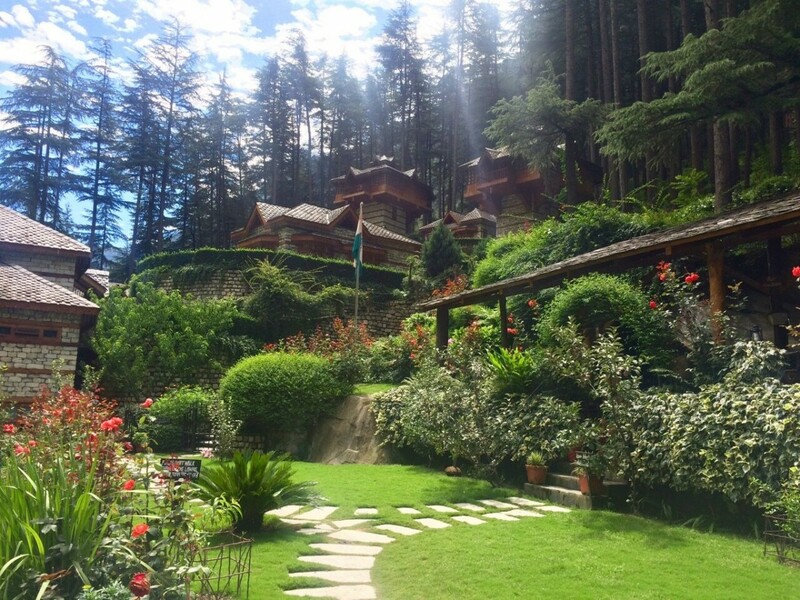 Day 2 of cottage stay in Kasol: Adventure day! Wake up to a day of adventure. After breakfast, the day is yours to spend as you please. You can try your hand at rappelling, rock climbing, river crossing or rafting. You can also go on guided nature trails or treks. In the evening, you can sit back and enjoy the cold moutain air before dinner. Overnight in cottage. Wake up early and go outside to enjoy a misty morning, with the gushing Parvati River nearby. Sip some hot tea or coffee at the private sit-out area outside the cottage or go on a short morning walk. Return and head for breakfast at the restaurant before check-out. Your trip ends here. Overnight in cottage rooms on a twin-sharing basis. 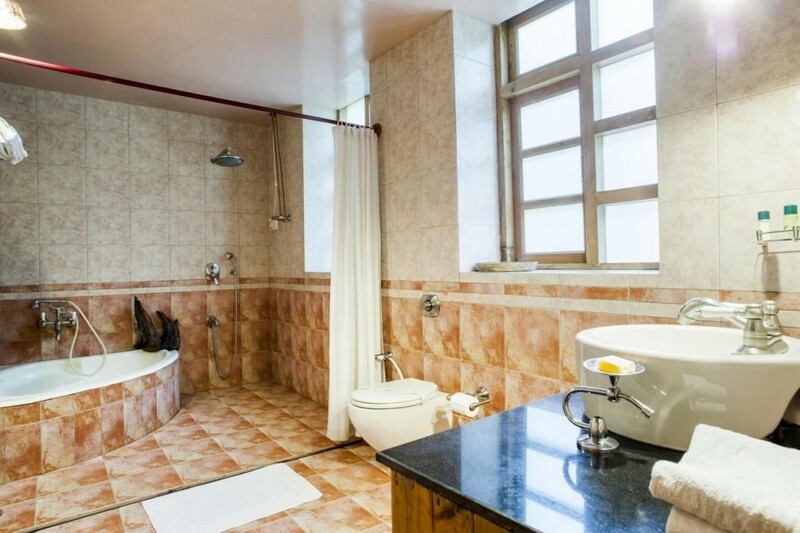 In the morning, you'll enjoy a cup of tea or coffee in your private sit-out. You'll eat a hearty breakfast after this, and can spend the rest of the day at camp, trying out adventure activities. Today's package includes breakfast and dinner. 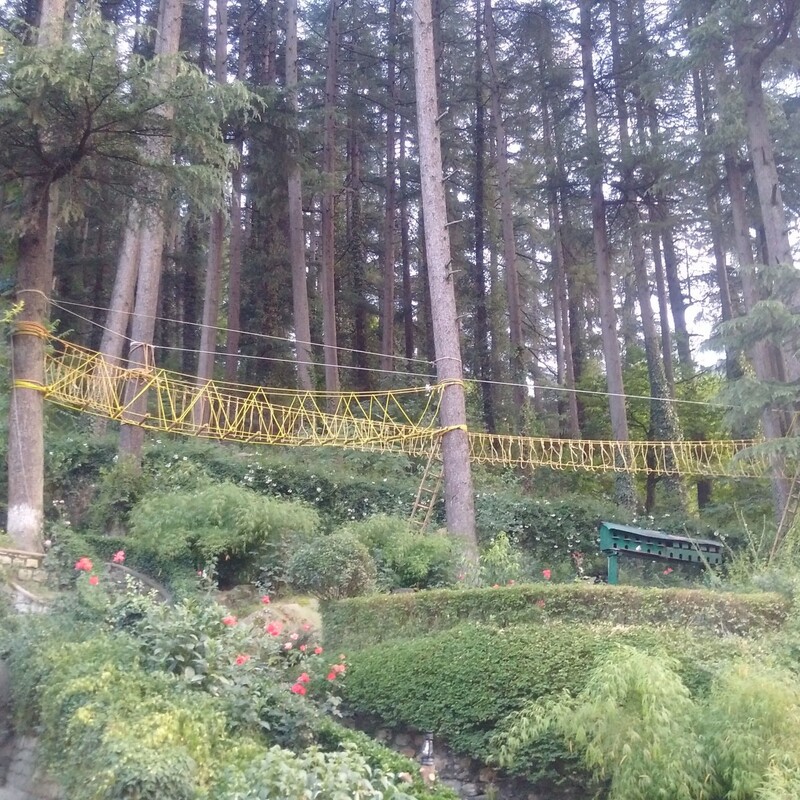 You can order and pay for lunch at camp, or head to Kasol to try out some food there. Overnight in cottages. In the morning, you'll be served hot tea/coffee and then will head for breakfast. After that, it's time to check out. Trip ends here. You can get to Manali via flight to Kullu Airport (Bhuntar Airport, about 50 kms from Manali) or by overnight bus from Delhi or Chandigarh. The tour operator will arrange your transport to the start point of this trip.